As Vice President and Principal Analyst at Forrester, Sucharita is a leading expert on eCommerce, multichannel retail, consumer behavior, and trends in the online shopping space. In her research, Sucharita covers such consumer-oriented topics as eCommerce forecasting and trends, merchandising best practices, conversion optimization, and social computing in the retail world. Prior to Forrester, Sucharita was the director of marketing at Saks Fifth Avenue, where she managed the customer acquisition, retention, and market research efforts for the $2 billion luxury retailer's online channel. Sucharita holds a B.A. in economics from Harvard University and an M.B.A. from the Stanford Graduate School of Business. 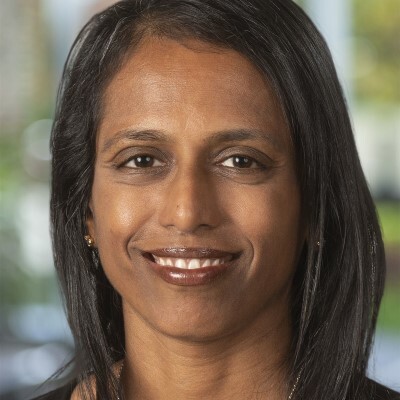 Sucharita Kodali, Vice President and Principal Analyst at Forrester Research, opens the NRF 2019 Innovation Stage with an in-depth look at the retail innovation technology and trends to watch in 2019.